The DDTCOM Student Affairs has the Student Representative Council established in order to oversee the general welfare of the students that includes but not limited to academic, social, cultural and recreational spheres. 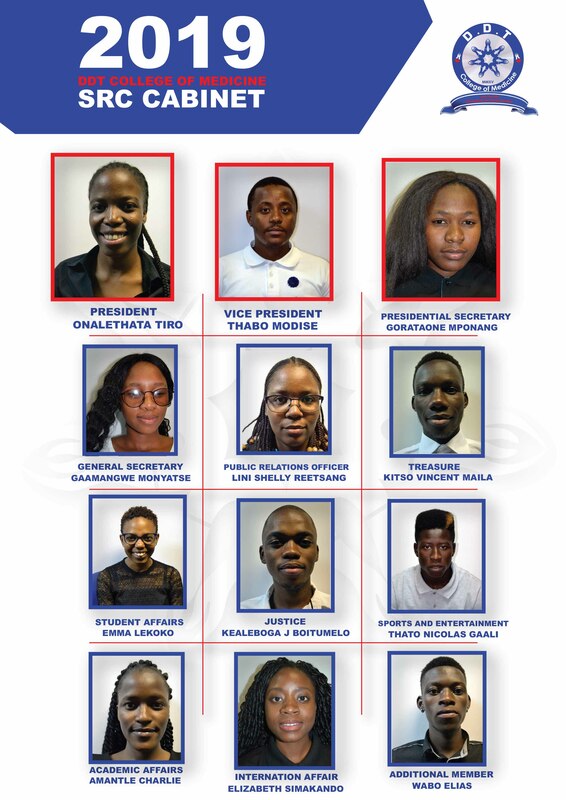 The Council is elected annually at the end of the third Trimester, it currently consists of 8 members bearing the following portfolios; President, Vice President, Secretary General, Treasurer, Student Affairs, Academic Affairs, Public Relations Officer and Sports and Recreation. 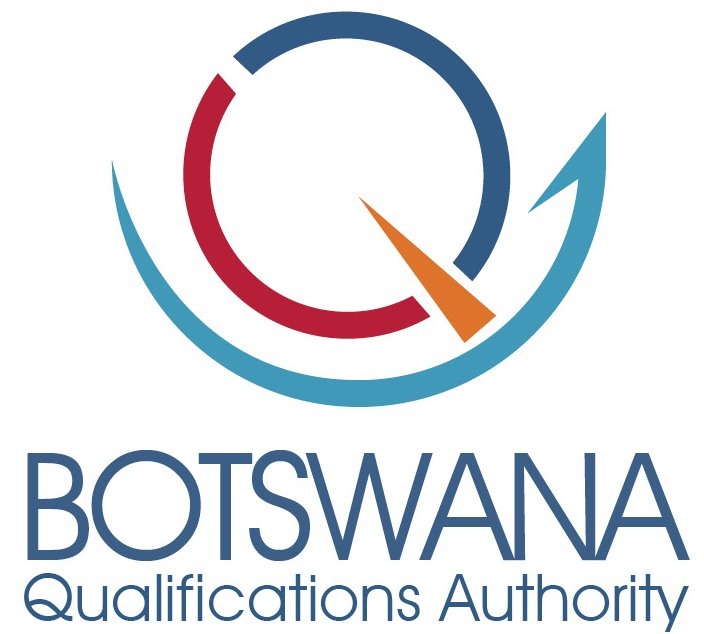 The duties, functions, election eligibility and laws governing the SRC are stipulated in the DDTCOM SRC Constitution.